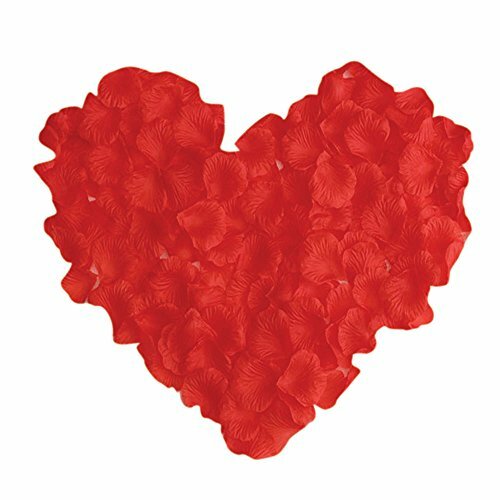 These rose petals are 100% HANDMADE with premium Satin fabric, they are the best option to replace natural ones. They are singed to prevent fraying and each of them is approx. 1.2 inches. 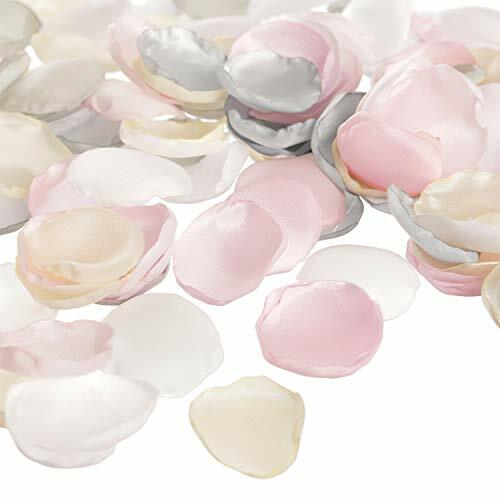 You can use these satin rose petals to scatter around table centerpieces or to decorate the wedding cake. You can fill favor boxes and invitations to surprise your guests and most importantly you can invite your special guests to participate in the wedding toss and throw them to you filled with their love and special wishes for you. --------------------------------------------------------------- This is the approx. 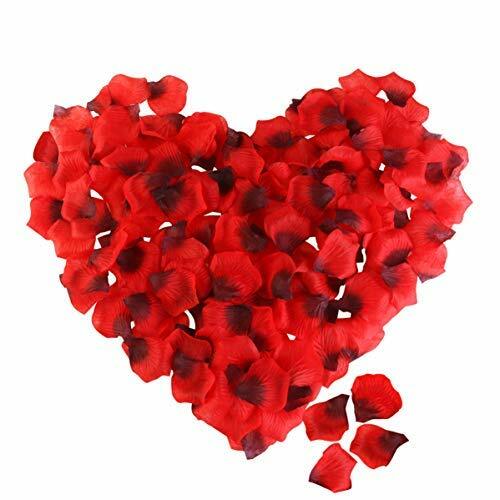 quantity of petals that you will need for a wedding: 1 Flower girl 200 petals 1 table: 100 petals (sprinkling)200 petals (lots) Petals for tossing 30 petals for guest. 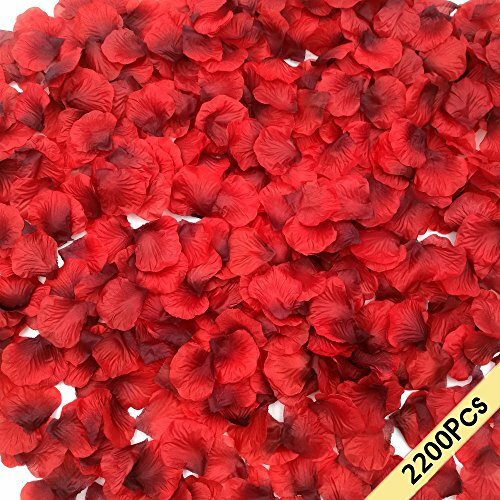 ----Aisle runner 10 ft length:-------Border 6" scattered 200 petals light coverage 400 petals moderate 1000 petals dense 2,000 petals These petals are ideal for weddings, baby shower or sweet 16, to celebrate Anniversary or to decorate at home. Indeed you are going to fall in love with them! 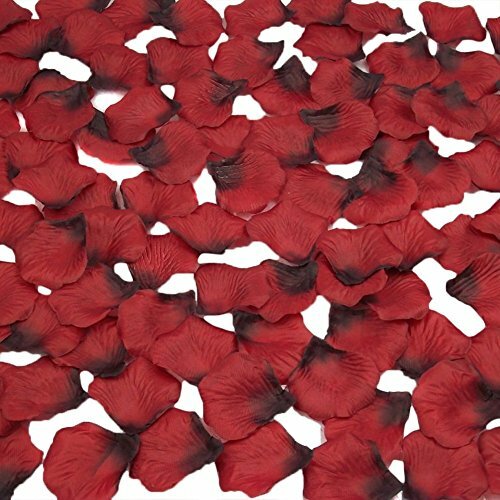 2000 PCS Dark Red Silk Rose Petals Wedding Flower Decoration. We have all colors. Please see our other listings. When you receive the flower petals, won't come with the retail package, they was pressed together. This is how they come from the factory. You need fluff out the petals when you receive them.Use tips:When opening the package there may have smell of the petals,it's caused by the glue in the production process.it's not a matter of quality and it can be solved by correct solution.We suggest that you can separate the petals one by one, put them to in a cool and ventilated place,or on the outdoor when it's sunny.And then the smell of the petals is gone. 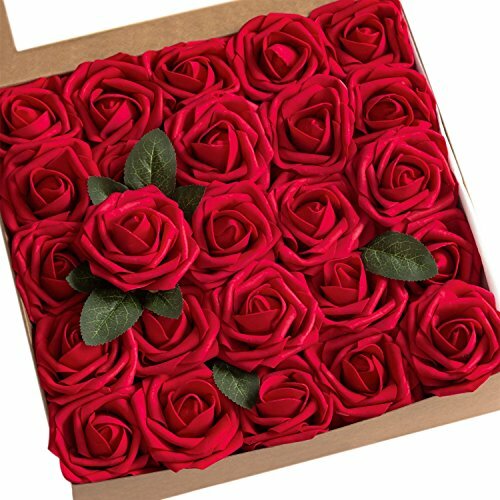 b>Warm reminder:The rose petals are stacked together, and they are separated by yourself. These photos were taken in natural light, however colors may show slightly different on your computer than the actual color.Good pre-sale and after-sales servicer: If you have any questions please feel free to contact us, we will be kindly to serve you. If you are satisfied with our services, please leave us a 5 STARS, if you are not satisfied, please contact us and we will do our best to solve your problem. More meticulous color matching, better quality and more reasonable price have always been our pursuit. 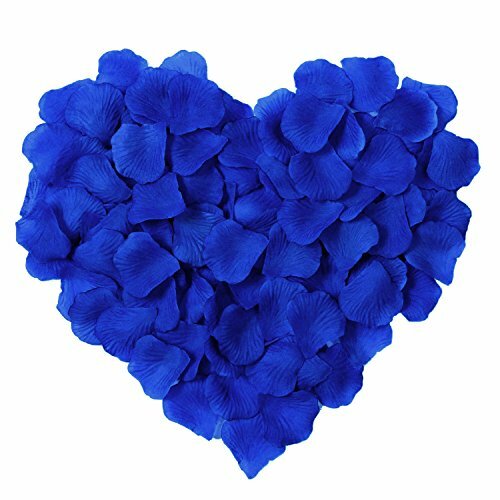 Product Feature: Artificial Flower Petals are available in 3 colors and more varieties to satisfy the different scenes. Made with high quality polyester silk, can be sticked, sewn with, threaded, scattered , can be served as decorations or scatters, durable for repeating use. Product parameters: Color：3 kinds of carefully matched colors,Vibrant Colors, Realistic Veiny Detail, light and durable. Material: High quality polyester. Size(IN): (2 X 2) Quantity：3000Pcs(1000pcs per color) Suitable for:Weddings, wedding anniversaries, Valentine's Day, honeymoons, parties, birthdays, and any time you want to emphasize romantic love. Color:Red Features: 1000 pieces of the silk rose petals in one set will be sold together. 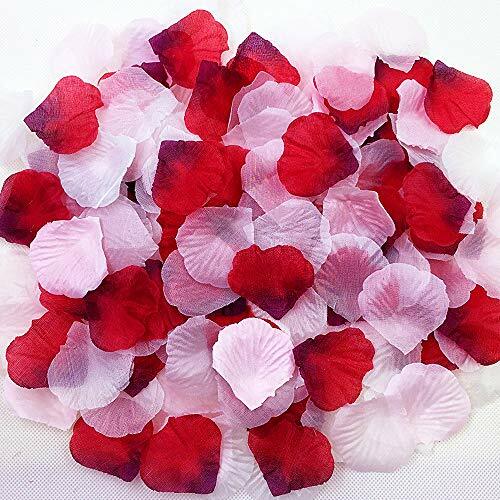 Lifelike silk rose petals, looks like real ones but not scented Won't fade or wither - Won't affect those with allergies They work great for:Bridal showers, Partys,Weddings, Anniversaries, Celebrations,Wedding Flower Girl Baskets,Banquet,Table decoration, and much more. Can be reusable after your event. Hand-separated and ready-to-use. These are not stacked petals. Saved you hours to separate each of petals. Pre-ventilated and deodorized, to ensure the important moments not only look but smell nice in memory. Professionally made of premium material that looks highly realistic and does not discolor. Petal size 2" by 2". 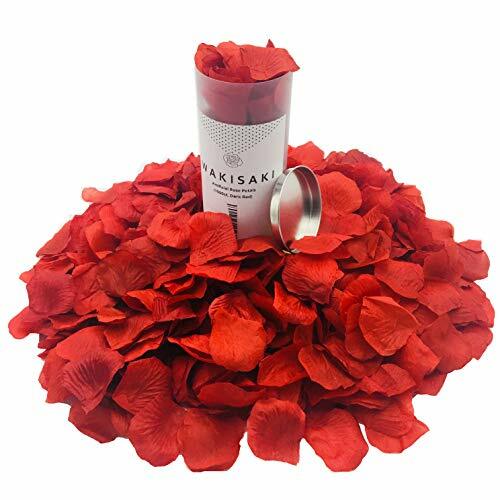 One thousand WAKISAKI petals cover about 25 square feet if spread evenly.For best result, place petals loosely for few hours before use, to allow the petals to restore their original shape. 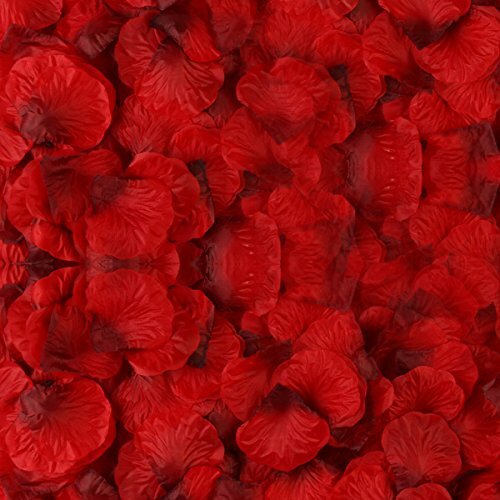 300pc Rose Petal -Coral, Turquoise,white Artificial Rose Petal.